"I could see in 20, 30 years issuing an apology for not doing enough today in order to preserve languages, First Nations languages." 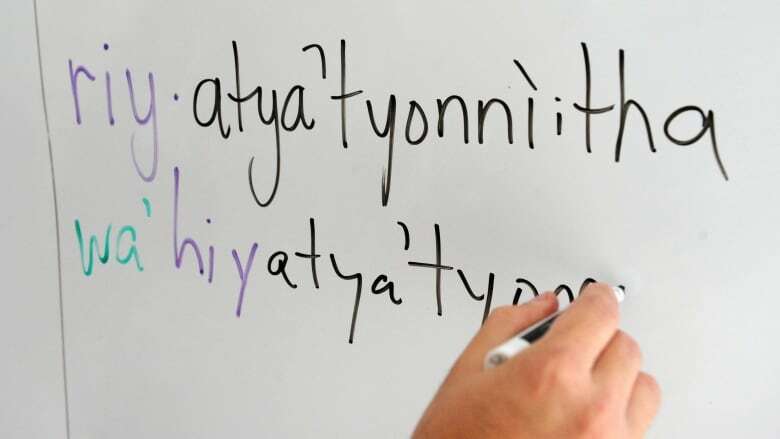 The president of the Saskatchewan Teachers Federation (STF) says it's "critical" that immediate action be taken to provide Indigenous language instruction in schools across the province. Patrick Maze said the call was a common theme in meetings the federation has been holding with Indigenous leaders across the province as part of the STF's ongoing Re-Imagine Education public engagement process. Maze said there was a general concern that if something isn't done soon, First Nations languages are in danger of ceasing to exist. The number of people in Saskatchewan who identified an Indigenous language as their mother tongue declined 8% between 2011 and 2016, according to census data gathered by Statistics Canada. The number was at 28,340 as of the 2016 census. Maze said it's time to allocate more funds and more people to Indigenous language instruction. "I think there's just that moral imperative with this that if we kick this down the road it'll be too late. And so we need to act now and we need to act strongly," he said. He made reference to recent official apologies y the government to First Nations people and organizations. He said there is some good work in Indigenous language instruction taking place in Saskatoon and Regina, and there are "bright spots" elsewhere in the province, but that overall there doesn't seem to be a coordinated effort and specific targeted funds to preserving these languages. 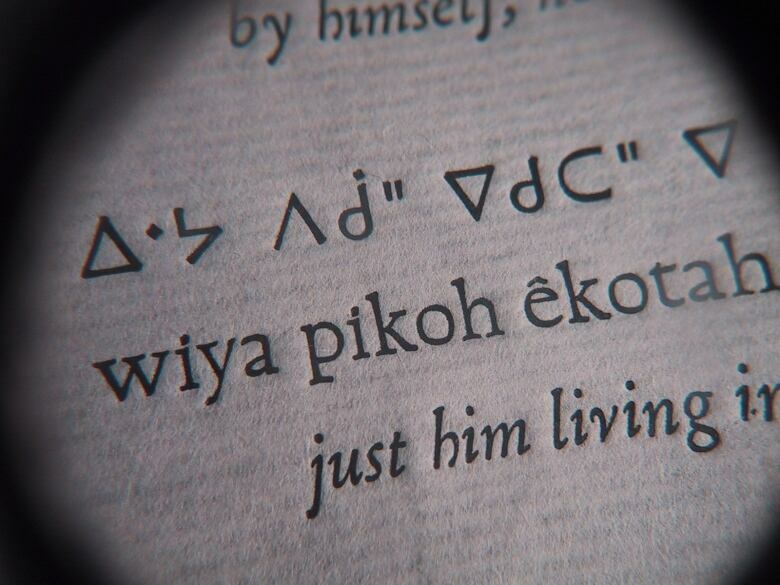 When you're kind of running austerity budgets in schools that these kind of extras like Indigenous languages tend to fall off the radar," he said. Maze said the issue requires a direction, along with targeted funds and supports, from the province. "It seems like there's just sort of a general belief that the reserve schools will handle this language instruction," he said. "That's just not good enough when we know that that kids are coming from reserve into our public system." He said Indigenous language instruction should definitely be offered in each school, especially those that have predominantly First Nations students. "We know and they know how important language is to culture," he said. He pointed out how the United Nations has declared 2019 the International Year of Indigenous Languages. In a statement provided to CBC, the Ministry of Education said, "The Government of Saskatchewan does not provide specific funding to divisions for the development or delivery of indigenous language or culture programs." The ministry said the program funding provided to school divisions by the government is unconditional. "School divisions are in the best position to determine their spending priorities based on local needs, and may choose to use this unconditional funding to provide indigenous language or culture programming opportunities to their students," it said. It said the funding model currently used by the ministry was developed in consultation with individual school divisions, as well as board chairs, directors of education, chief financial officers and the Saskatchewan School Boards Association.